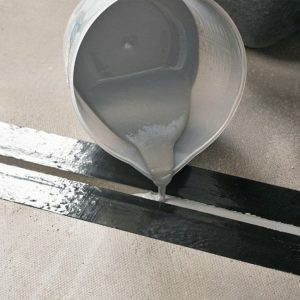 MaxFlo 300 Self-levelling epoxy floor repair system. 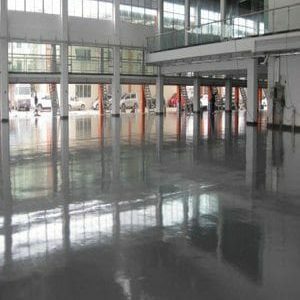 The material is a solvent-free epoxy high build free self-levelling repair compound. 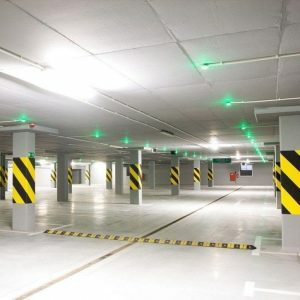 Designed for application to worn or uneven concrete surfaces, applied thickness typically between 1-4mm. 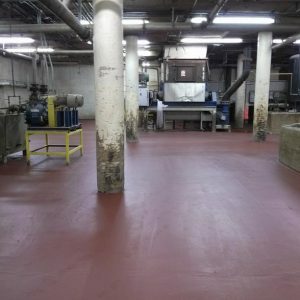 Once cured MaxFlo 300 can be left as it is or over-coated with an epoxy or polyurethane floor coating systems. MAXFLO 300 – SELF LEVELING FLOOR COMPOUND is a three part, self leveling screed designed to provide a hard impervious, seamless floor finish which is hygienic and easy to clean. 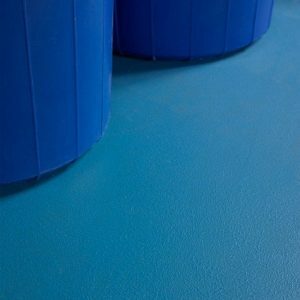 MAXFLO 300 – FLOOR LEVELING COMPOUND is suitable for application in most industrial environments and is offer excellent resistance to a wide variety of industrial chemicals. 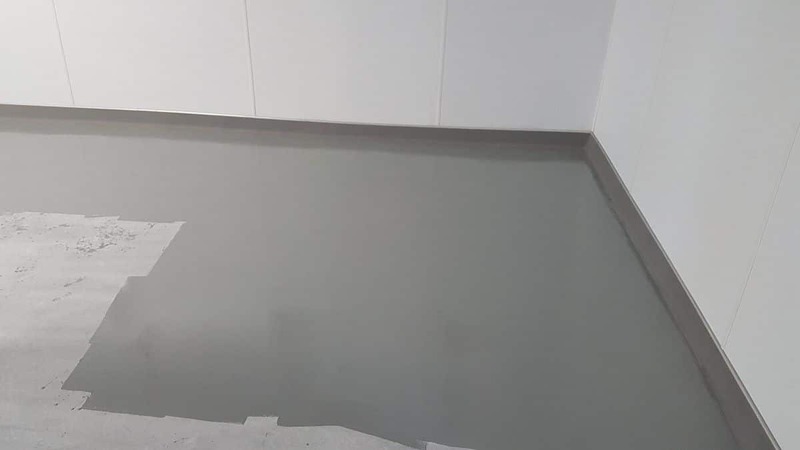 MAXFLO 300 – SELF LEVELING FLOOR COMPOUND should be applied at a target film thicknesses of 2 to 3 mm in a single coat. 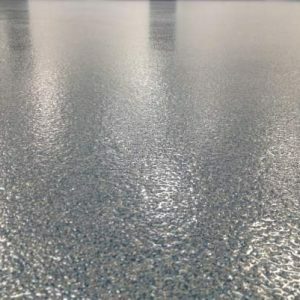 For best results it is recommended that a spiked roller for self leveling compounds, serrated rake or trowel be used, which leave a very attractive surface finish. 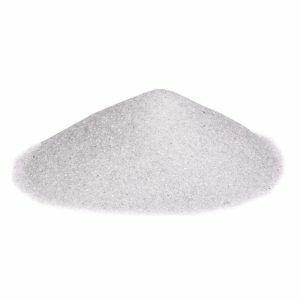 The product comprises of a BASE component, a Curing Agent component and a Filler component and all pre-measured, ready for mixing. 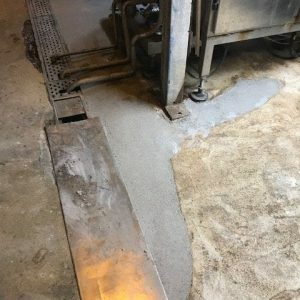 Pour the contents of the activator container into the base container and thoroughly mix until the resin goes clear, once combined add approximately half of the aggregate to the resin and continue mixing until all the aggregated is coated. 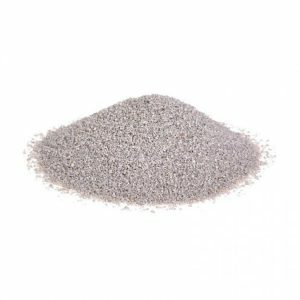 Add the remainder of the aggregate and mix until uniform consistency. Mixing should be with a low-speed paddle mixer. 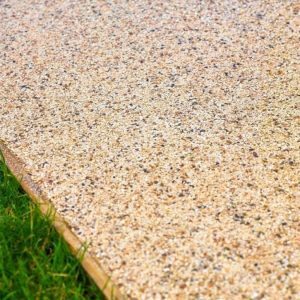 Maximum – over-coating time 24 hours.